The holidays are right around the corner. This is a great time of the year for companies to show their appreciation to their associates and employees for a year full of hard work. 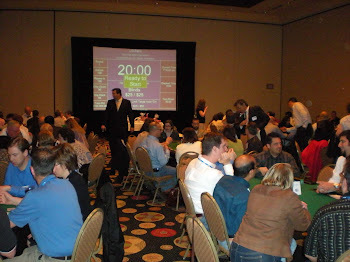 Arizona Casino Knights is an expert in providing fun casino nights for corporate and company holiday parties. 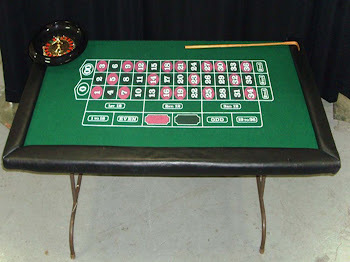 We have the greatest variety of equipment and games to make certain that there is something for everyone, and our amazing dealers are sure to have your guests shouting! 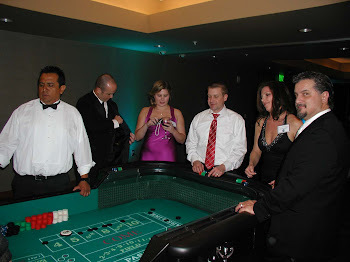 Arizona Casino Knights has been in the Corporate Event planning business since 1997! 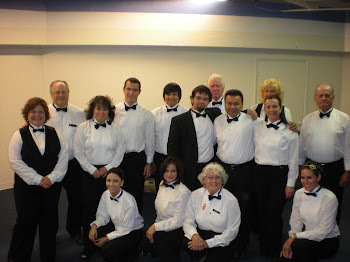 When it comes to experience and expertise, you can rest assured that your corporate event will be in good hands! Book now as our December weekends are filling up fast!